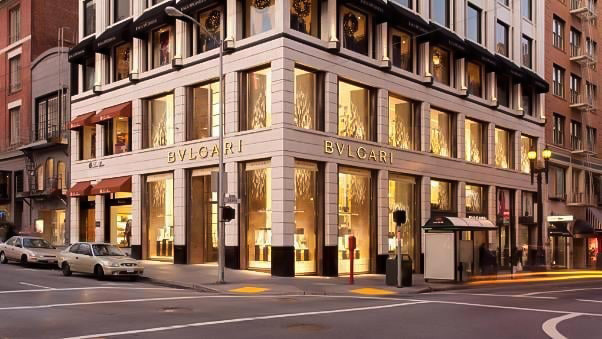 The Bvlgari store on the historic Union Square is a 14,000 sq ft high-end retail jewelry store. Each retail case called for a miniature security system. High-end lighting and lighting control were installed to display all expensive products. Decker Electric performed design/assist with electrical, life safety and voice/data features.